In episode 12 of WWoL Podcast we We begin by discussing what soft tissue actually is, contrary to popular belief. We then dip into what alot of the large misconceptions that are made about it. Interestingly the science paints a very different picture. We finish by discussing real strategies that should be taken to battle these chronic pains, and recovery in general. 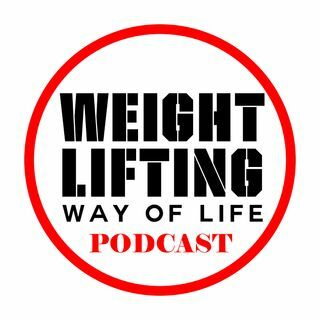 WWoL Podcast is all things Barbell, Crossfit, and Weightlifting. We will ... See More be discussing training, programming, rehab, and anything else fitness. We will be interviewing guests on the show to grasps their mindset and their approach to all things barbell, training, and life.